We search the murky back waters of youtube to find full concerts and post them to the site weekly, come back every seven days to help us celebrate Full Show Friday's. 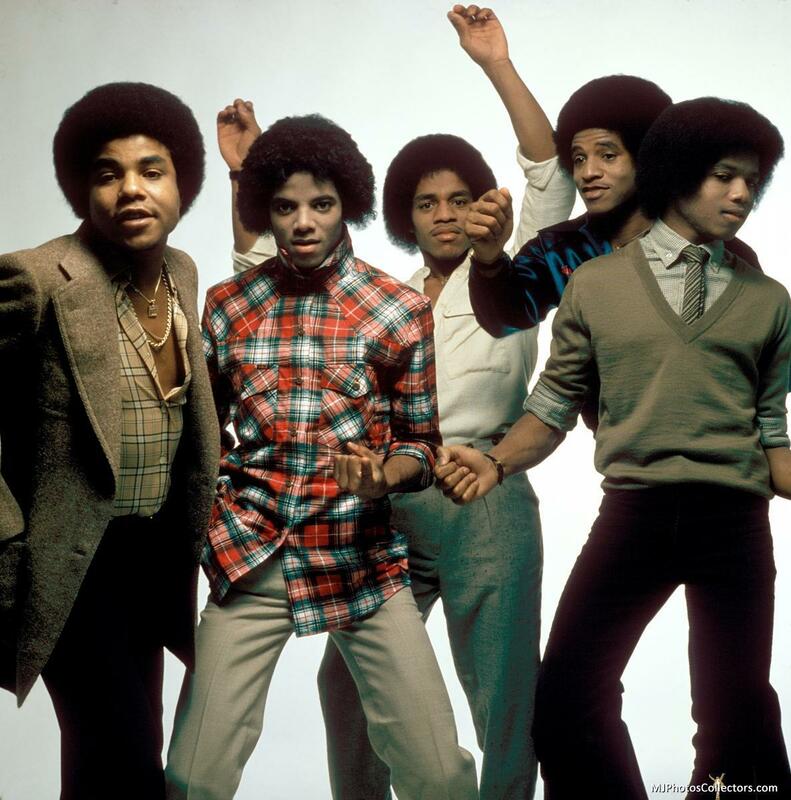 These shows are of varying quality and may not be here for long so enjoy them while you can...As always, please support the artist every which way, but especially by seeing them live (if they are still playing)...This week...The Jacksons! Here is a jamming show from The Jackson's Destiny Tour. That album was the first the brothers wrote and recorded for themselves in their whole career. It was their third post Motown release and also their best, also their last before Michael went full solo. A nice slice of history with the brothers.